Popular bitcoin wallet and information services company Blockchain announced today that its Chief Security Officer, Andreas M Antonopoulos, is advancing to become an advisor to its board. 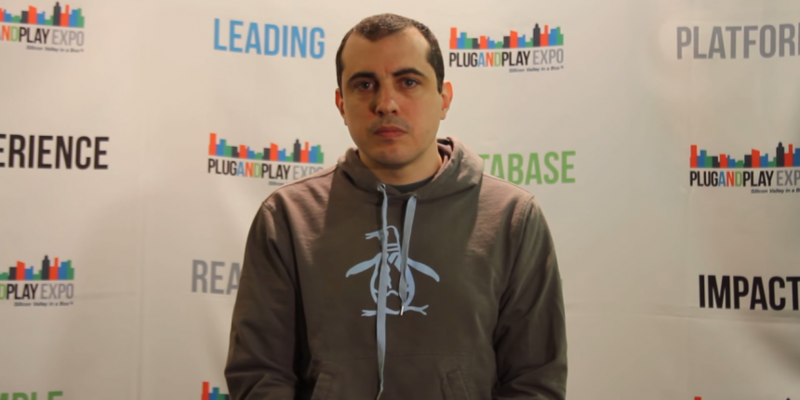 Antonopoulos is considered a key authority on bitcoin and one of its most active advocates. He has been a staple presenter on the Let’s Talk Bitcoin podcast since its genesis in April 2013 and a search for his name on YouTube yields over 47,000 results, many of them presentations and lectures. As CSO at Blockchain, Antonopoulos was responsible for improving security practices and risk management as the company grew from a one-man startup to a multinational with a team of over 20 in just over a year. The company’s rapid growth (it now has over 2 million individual wallet accounts) has meant that its security operations now require a full-time engineering team, rather than one man who already wears multiple hats. Blockchain’s founder and CTO, UK-based Ben Reeves, will retain the responsibility for security operations that he kept even during Antonopoulos’ time. As well as its original explorer and data provision hub, blockchain.info, the company also maintains blockchain.com, a more consumer-friendly site with links to its web and mobile bitcoin wallets. In June it launched Bitcoin.com, an information portal aimed more at bitcoin beginners with information on the various services available, even outside the company’s product line. Blockchain also acquired the bitcoin data/statistics site and mobile app developer ZeroBlock in a bitcoin-only deal last December, when it still served ‘only’ one million wallets.